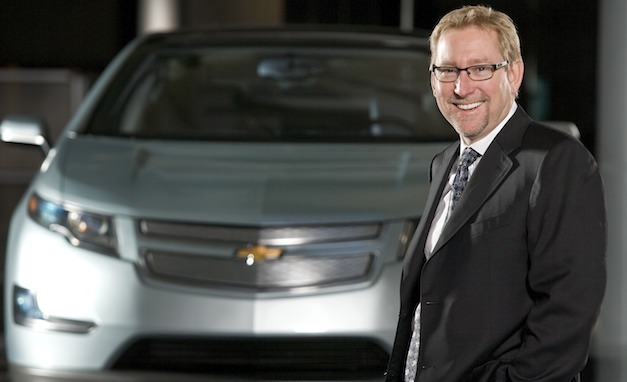 General Motors gave its marketing executive, Joel Ewanick $50,000 to redecorate his office in GM's HQ in Detroit. The ex-Hyundai employee spend a mere $2k on the facelift, saving $48,000. It's believed that Ewanick shopped at an upmarket Crate and Barrel store and Ikea. GM even offered to hire a decorator, but insisted on doing it himself. The newly acquired frugality come from CEO Dan Akerson, someone who focuses more on the bottom line than detail.